So your dog could use some friends… and hey, why not you too? There’s nothing wrong with more friends, right? Portland is known for having great coffee, food carts, and being one of the top pet-friendly cities in the USA. If you’re new to Portland or want meet some new fellow pet lovers Meetup.com is a website where people can join groups and participate in events with others who share common interests. Meetup groups for pet owners are great because they can help you find play groups for your dog based on size, energy level, breed, and location. Some groups ask for a small donation and others are free. The Portland Pug Meetup Group: There are over 900 members and they have monthly meetups at dog parks around Portland. Imagine a park full of fawn, black, and brindle pugs playing and running around. If you have a pug and want to meet other pug owners, this is the group! Their next play date is scheduled for August 4, 2012. You must be a member of the group to find out the location and RSVP. The Portland Dachshund Meetup Group: This group has over 300 members and is a great way for Dachshund owners to meet each other. Dachshunds of all kinds are welcome. It’s great this group exists because these little pups sometimes are intimidated by taller dogs. Imagine a stampede of Dachshunds running around Gabriel Park! You must be a member to view the play dates. The Portland Shiba Inu Meetup Group: Meet other local Shiba Inu owners. They have monthly play dates and membership is free. Due to the free-spirited nature of Shiba Inus, the play dates are always at fenced in dog parks or indoors. The Portland Dog-Lovers Meetup Group: This is a fun loving group of dogs of all breeds, shapes, and sizes and their owners. They schedule dog hikes, urban walks, dog friendly happy hours, bbqs, and educational events. Their meetups are not just in Portland, a few past events were to the coast and surrounding areas. The Portland Small Dog and Wine Lovers Meetup Group: This meetup group was started by a couple who moved to PDX within the last year. The group has about 100 members who all love their furry buddies and also have an interest in good food, good wine, and socializing. Some past meetups have been group trips to a winery, brunch, and play dates at local dog parks and indoor dog parks. There are so many more meetup groups for Portland dog lovers, are you a member? What groups do you and your pup belong to? There are also fantastic Meetup groups in Colorado! 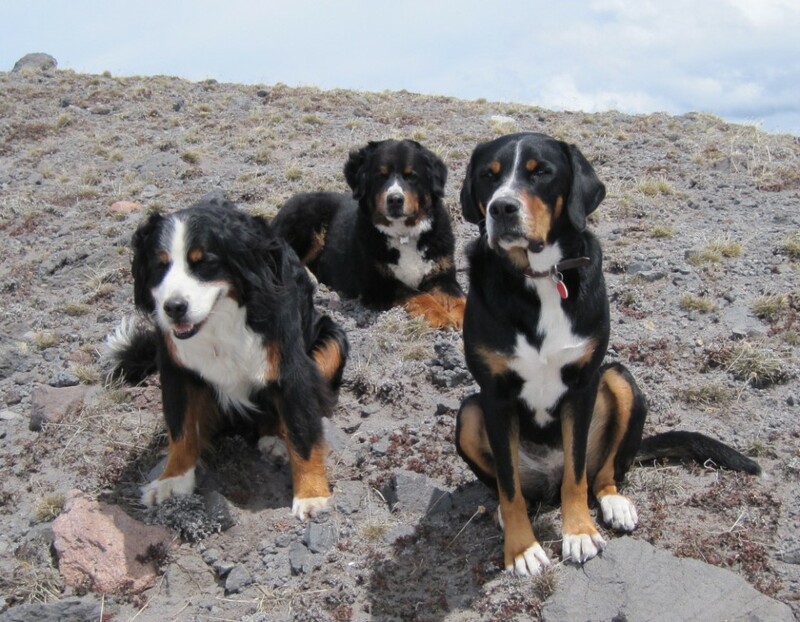 I started one for Bernese Mountain Dogs a little over a year ago. Meetup.com is a fantastic way to organize events and meet new friends who share similar interests.